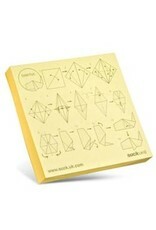 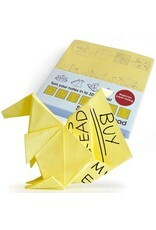 Origami Sticky Note Pad is a little something for those dull moments at the office. 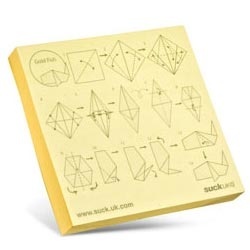 Recycle your old sticky notes and turn them in to fun 3D models! 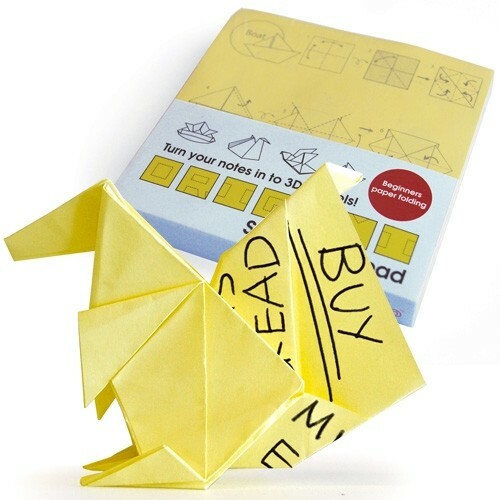 Each pad has instructions for 10 different shapes, including: pig; penguin; boat; crane; butterfly; squirrel; lily and water bomb.